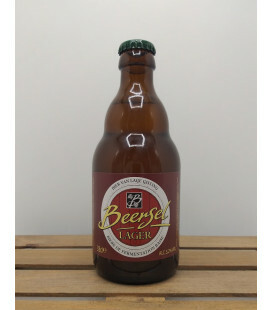 Brouwerij Haacht Primus Pils - 24 bottles including the crate Haacht is the 3rd ranking Belgian Brewer and is still independent. 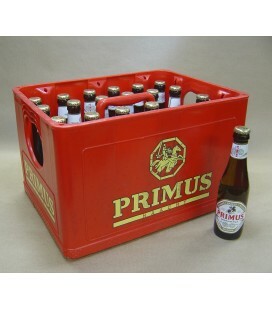 Primus is the main brand which is a crisp, dry and refreshing lager. 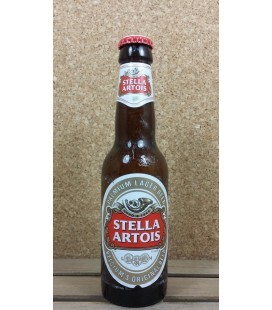 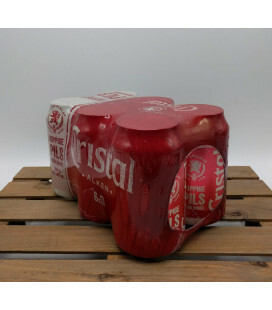 It is brewed from all natural ingredients. 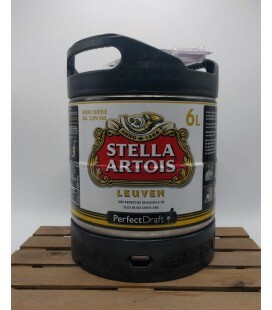 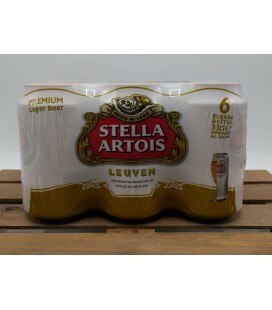 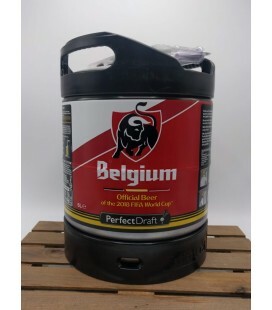 Stella Artois Pefect Draft Keg 6 L (600 cl) Note : The keg can only be used in a "Perfect Draft" Tap-installation (By Philips) Worldwide Shipping & Shipping throughout Europe See for user instructions on the keg - EASY & FUN TO USE Enjoy Belgium's most famous Pils from Stella Artois 6 L keg on draft in the convenience of your own home !! 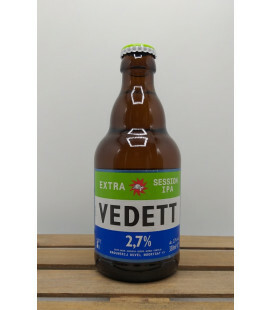 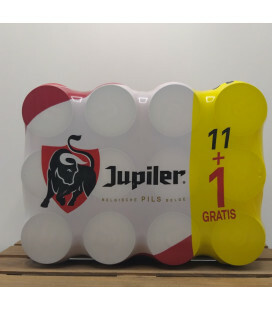 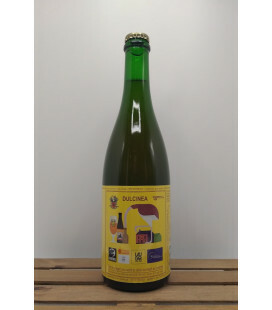 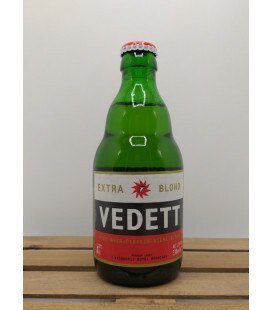 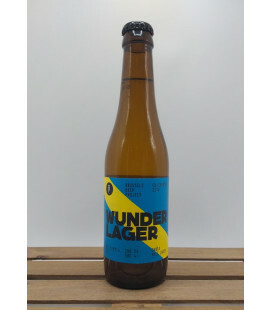 Vedett Extra Blond is a well hopped premium beer with 5.2% alcohol content, is the cult Duvel Moortgat beer today: following its birth in 1945, it quickly acquired fame and recognition within an intimate circle of insiders in the Antwerp-Brussels region. 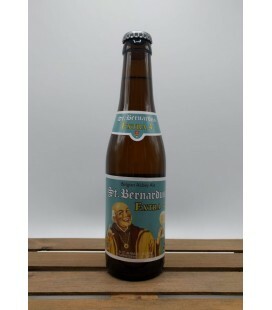 But do not think for a moment that this oldtimer is thinking about retirement, quite the contrary.